Happy Saturday! I have just posted a haul video on my Youtube channel, so please pop over there later if you want to see all the fun scrappy stuff that I got at a wonderful store called Treasured Memories in Edmonton AB. 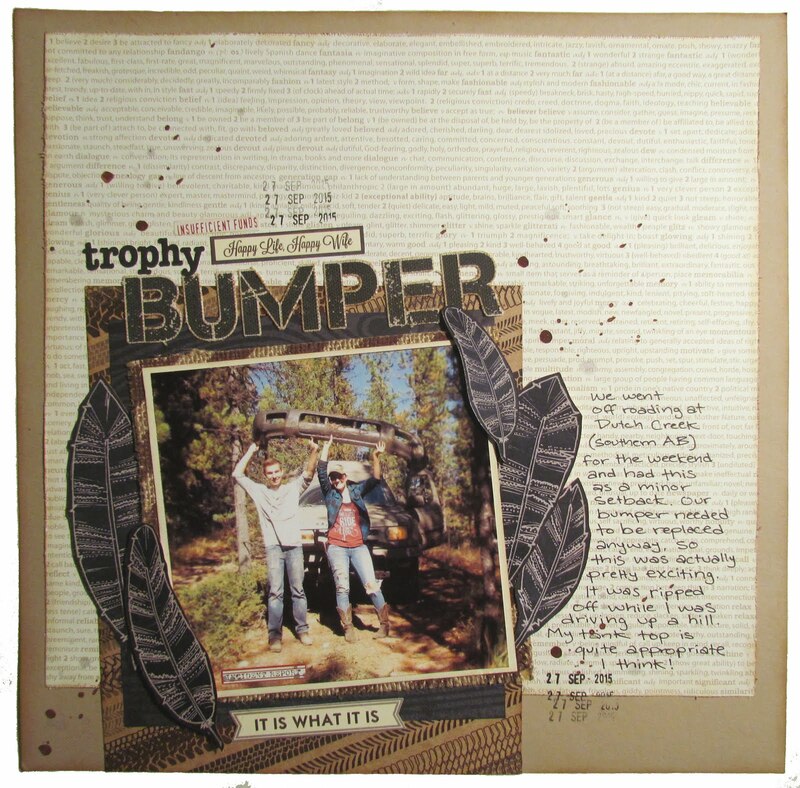 Here on the blog I thought I would share a fun mixed media layout that i recently created. 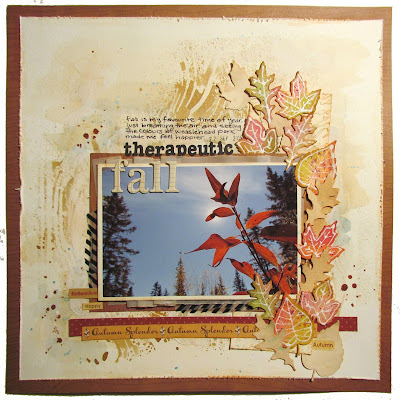 I was inspired by all of the fall products and mixed media techniques that Wilna Furstenberg has been using. She creates awesome video tutorials on Youtube and has classes on her website that are definitely worth checking out! I used some of my old Cuttlebug dies to cut out all of these leaves. I watercoloured some using fall colours and dunked others in tea to created the tea dye look. I used my new irRESISTible Pico Embellisher to outline the coloured leaves in white. It is a really fun fine-line product that adds a bit of dimension. The main background was created using watercolour paper. The other papers that I used are from the Imaginisce Apple Cider collection. Here you can see I used some of my new Art Extravagance Texture Paste in White Crackle. I am really loving this product so far because it layers really well and creates beautiful Textures. 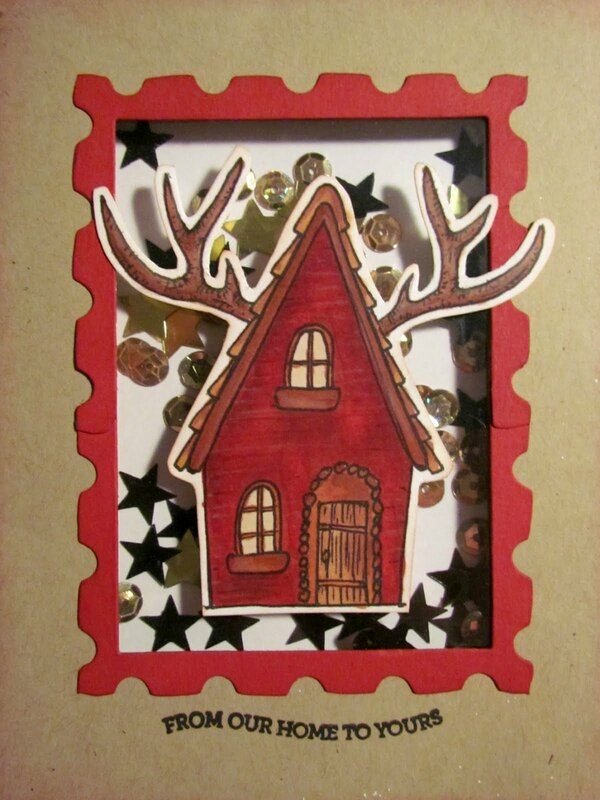 On the background I also used a Prima woodgrain stencil with some Caramel Apple Tattered Angels Glimmer Mist. The other red mist is a Tattered Angels Plain Jane in the colour Clay. I ruffled up some vellum to add dimension and texture under the photo. There is also a bit of blue watercolour paint in the background to coordinate with the blue sky in the photo. Thanks for stopping by today! I hope you have a wonderful weekend. 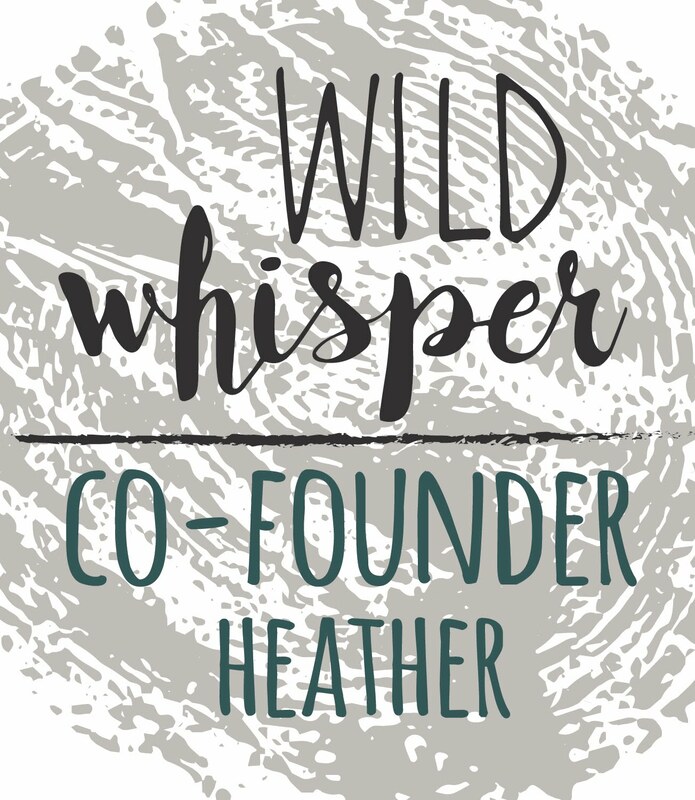 Heather I am so excited to see this post! What a Beautiful and moving piece. Thank you for entering the Dare. Thank you for joining our group of creators, designers, artists and others. I can't wait to see more from you. 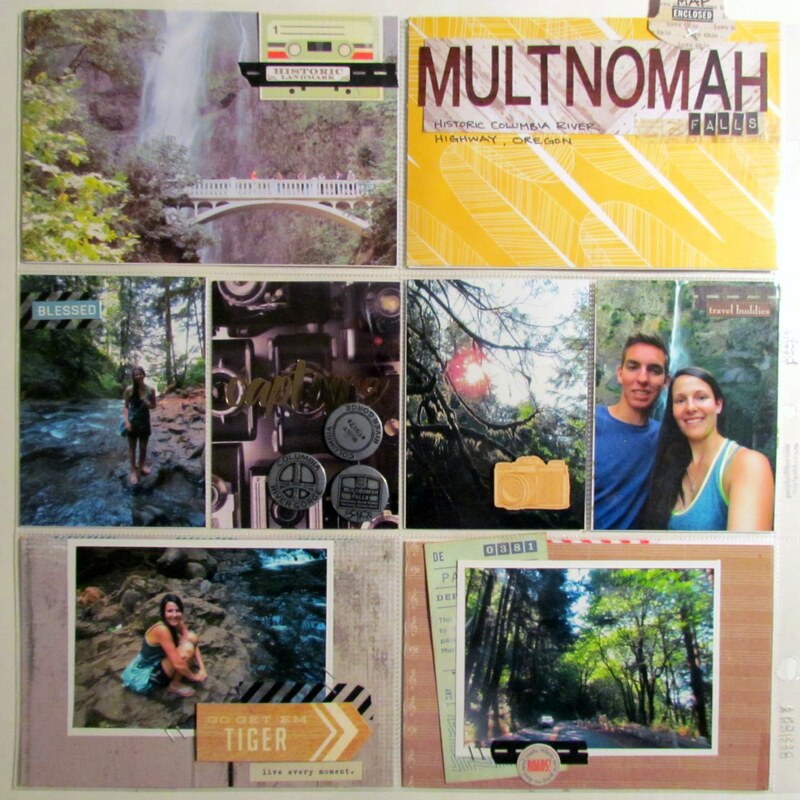 Absolutely beautiful layout, Heather! I'm so happy you decided to join us at Emerald Creek Dares!